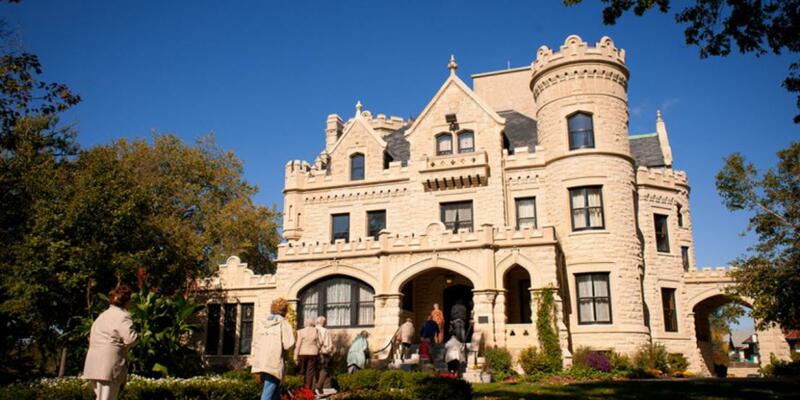 More Info: Explore an historic Omaha treasure during Berkshire Hathaway weekend. 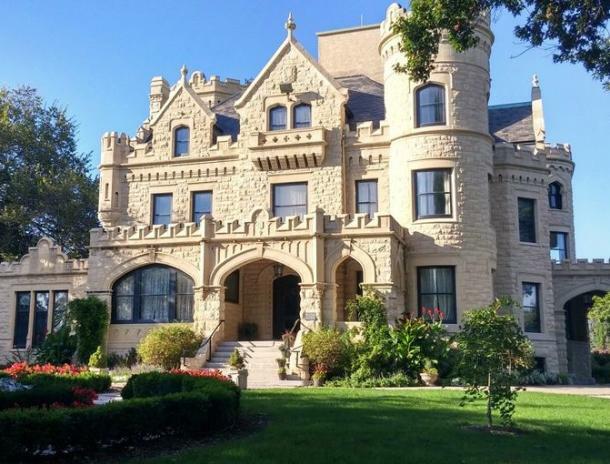 The Scottish Baronial mansion in the heart of Midtown Omaha has been enchanting visitors since the doors first opened in 1903. Once the home of Nebraska's first millionaires George and Sarah Joslyn, learn about this fascinating family while you explore their stunning home.